So let me talk just a brief moment to explain what's happening here. 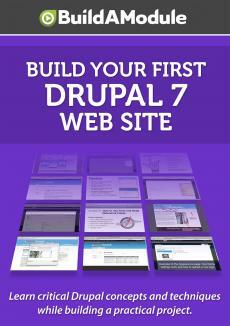 In Drupal, there are two types of files; Managed and Unmanaged. The managed files are associated with pieces of content or various uses throughout the site, and there are counters for each use of the file. So, for example, we're using a Phil Dot JPEG for our Phil Guide page. But let's say we want to use this asset for another page or another note. If we wanted to do that, and we were using a managed file, we could then up the count of the uses for that file, so that when that file gets 'deleted' and I'm using quotes, 'deleted' from a particular piece of content, then that count goes down, and as long there is some count for the file, the file itself won't be deleted.